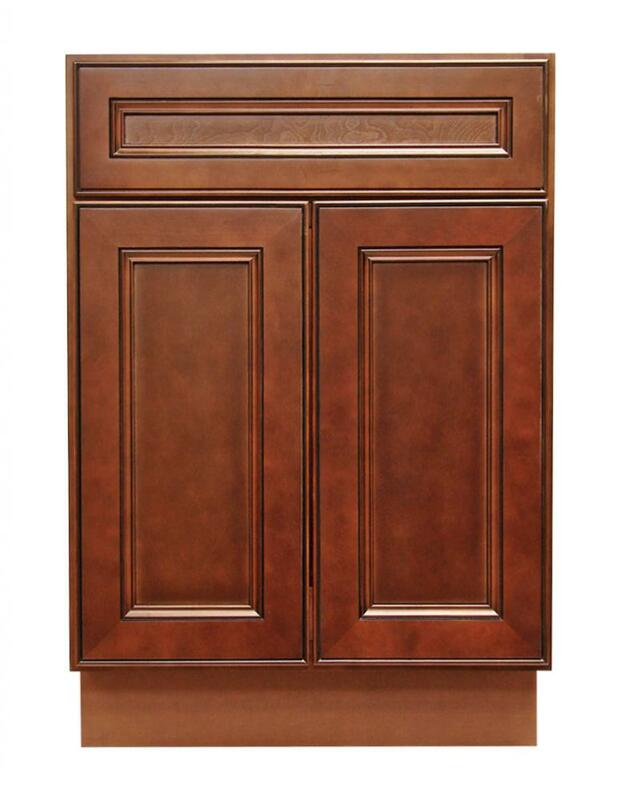 The York Coffee line offers three very popular options rolled into one cabinet - full extension under mount soft close drawer glides, soft close door hinges and dovetailed drawer boxes. FREE SHIPPING. $9.99 payment is fully refundable upon return of the sample door (just pay return shipping). Ships same day when your order is placed before 3pm EST M-F. Copyright © 2019 RTA Cabinet Store, LLC wholesale ready-to-assemble RTA kitchen cabinets and bathroom vanities.